The launch of a new app is an experiment. Running the same experiment concurrently on multiple platforms costs twice as much so, in most cases, it’s a good idea to limit your initial launch to a single platform. Once you have established that your product is resonating with your users, it’s time to reach the other major chunk of the market. It’s time to port your iPhone app to Android. There is roughly 10-30% overhead when initially developing a new product – product specs are changing based on early user feedback, APIs need to be adjusted, designs need to be tweaked. Once these are settled as a result of the initial launch, launching the app on each next platform is going to take 10-30% less effort. Android owns the majority of the market share in the US (53%), as well as worldwide (78%). Why not more than double your userbase? The majority of apps available in the Apple Store are also available in Google Play. If your potential Android users are unable to find your Android app, they may view your company as being small time. 5. It’s increasingly coming to dominate the tablet market, too. Yes, the iPad was incredibly popular at the beginning of this decade. So was “Gangnam Style”. Times change and the iPad’s commanding position is a thing of the past. According to TabTimes, in 2013, Android tablet sales exceeded iPads for the first time, and they now represent 65% of new sales. 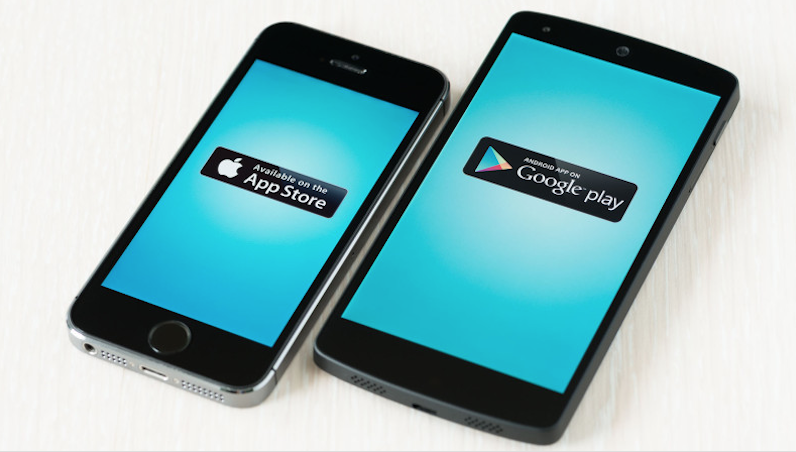 If you want to port your iPhone app to Android, contact us.